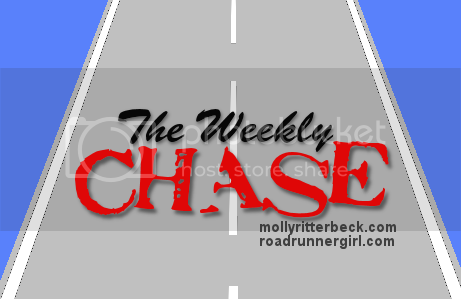 Road Runner Girl: The Weekly Chase #110! Then we had dinner and cake with family for my mom-in-law's birthday! 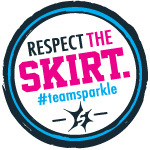 Saturday morning I ran my last long run before the Glass Slipper Challenge! 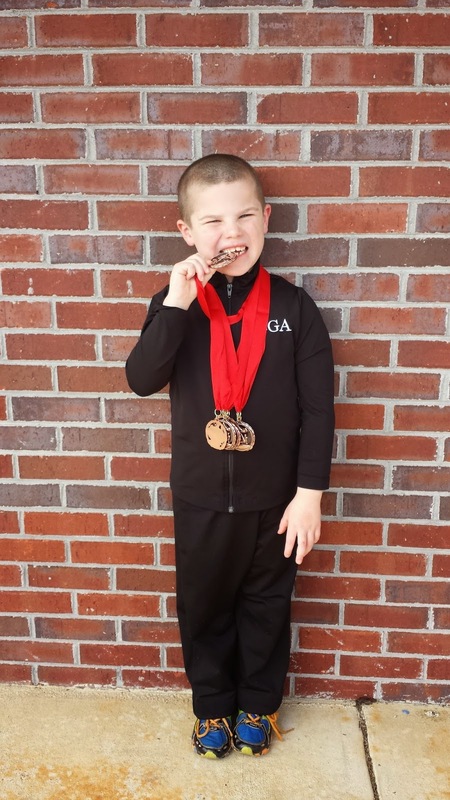 (more on that on Wednesday) Then we headed to Montgomery for Sawyer's gymnastics meet. When we arrived we visited the Rosa Parks Children's Museum. Then we walked around and explored our state's capitol! 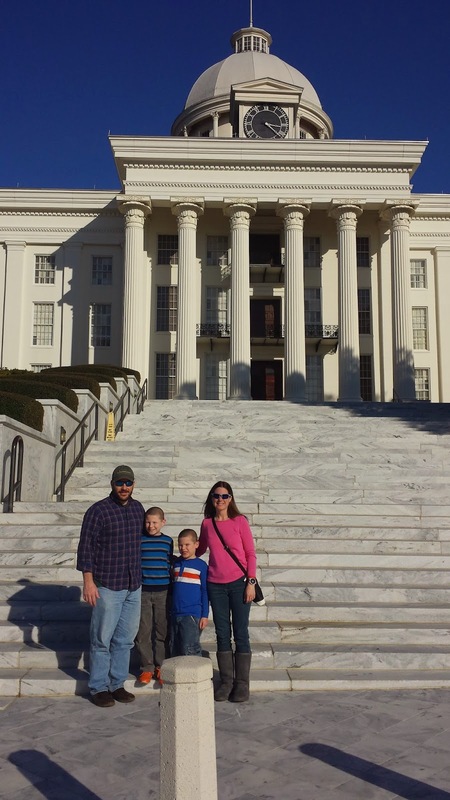 I'll have a picture recap of our afternoon in Montgomery tomorrow! Sunday we went to Sawyer's gymnastics meet. He was a little off his game that day...he had some shaky landings, fell on the pommel mushroom, and had a hard time pulling himself up on the high bar. But he still placed in every event and I am super proud of my little gymnast!!! Not sure why he made those mistakes but it happens in every athletes life, am I right? Goal #1: Run every day! Yes! I kept my streak alive this week! I even ran in Montgomery! Goal #2: Roll, stretch, and ice daily. I did this every day except for Sunday when I was in Montgomery. I rolled and stretched but I didn't have my ice pack so I couldn't ice. Goal #4: Start working on sub plans for when I'm in Disney. I started this but haven't finished. Goal #1: Run every day! It's going to be a challenge to run in Disney on the days I'm not racing. But I'm determined to get it done...at least one mile is all it takes! Goal #2: Roll, stretch, and ice daily. I bought disposable ice packs so I can still ice in Disney too. Goal #3: Maintain my weight by logging my calories. I know I will do well with this at home. It will be more of a challenge when I'm at Disney. Goal #4: Finish sub plans for when I'm in Disney. It's hard to take off work when you are a teacher. 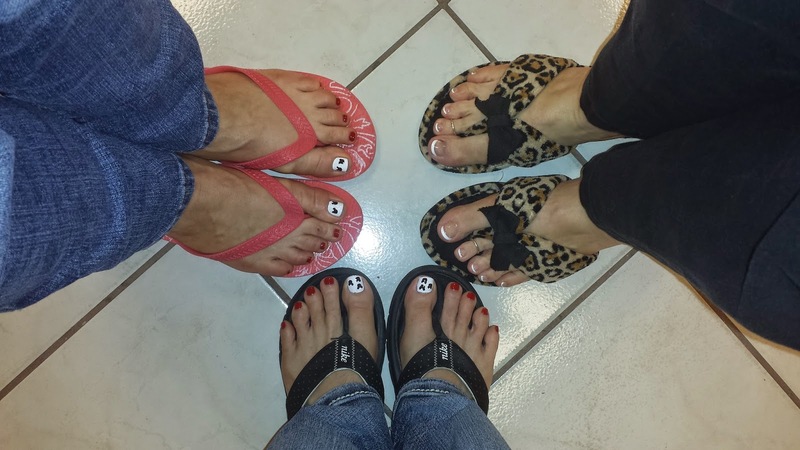 Preparing for a sub is so much more work than if you are actually there! Gotta get this done though. Goal #5: Pack for Disney!!! I have made a packing list and have been adding things to it as I remember them. Now it's time to actually pack those things!